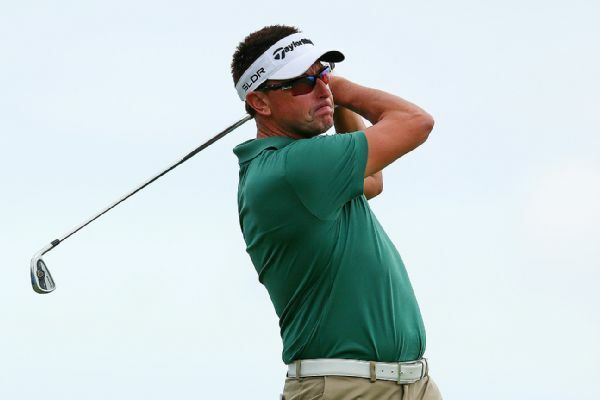 PGA Tour pro Robert Allenby, who told police that he was kidnapped, assaulted and robbed Friday night after missing the cut at the Sony Open, announced Tuesday morning that he will not play in this week's Humana Challenge. Police say three people leaving a restaurant with Robert Allenby are not believed to be connected to a case where he was left with a scraped and bloodied face. A Hawaii man has been sentenced to five years in prison for using Robert Allenby's credit cards after the professional golfer said he was robbed and beaten in Honolulu. 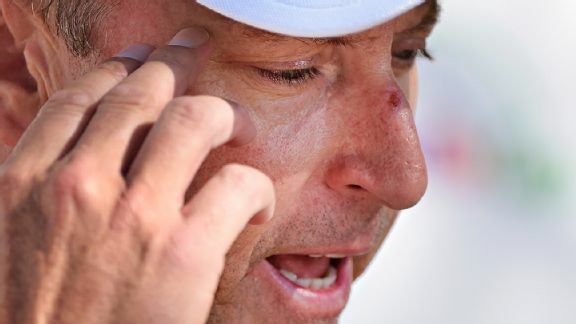 A heated confrontation between tour veteran Robert Allenby and his caddie during Thursday's first round of the Canadian Open led to a contentious midround split, with a fan jumping in to caddie. A homeless woman who helped a professional golfer who says he was beaten and robbed in Honolulu described finding him bloodied on a street corner. 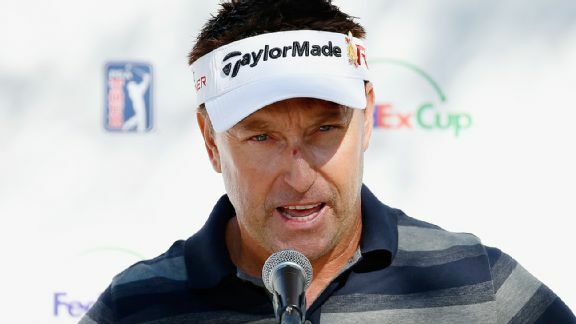 Robert Allenby, who told Honolulu police he was robbed, beaten and kidnapped after missing the cut at the Sony Open on Jan. 16, will reportedly hold a news conference on Tuesday prior to the Waste Management Phoenix Open. A defiant and at times angry Robert Allenby stood by his story Tuesday that he was robbed and beaten in Honolulu, basing the account on what he remembered and what he was told by a homeless woman who came to his aid. 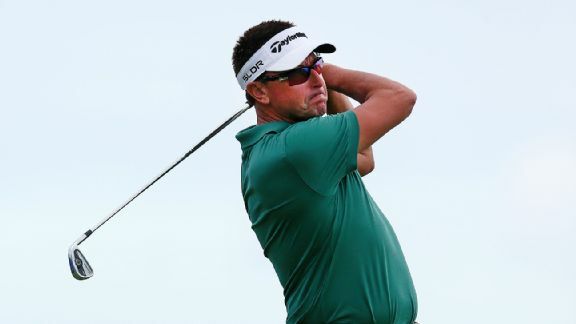 Robert Allenby of Australia was arrested outside of a casino in Rock Island, Illinois, early Saturday morning after missing the cut in the John Deere Classic, according to police arrest reports. 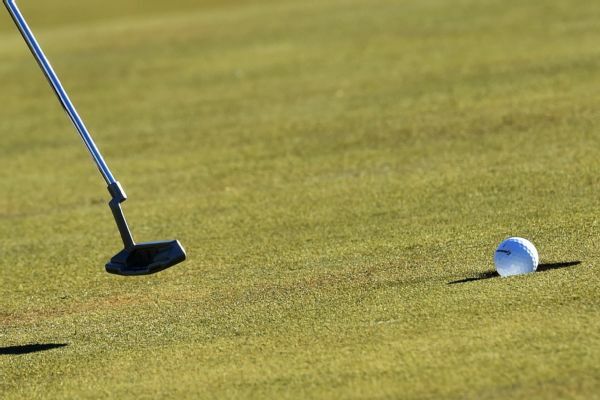 Robert Allenby feared the worst Thursday at the Phoenix Open in his first round since his mysterious misadventure in Hawaii. Between caddies getting fired mid-round, Tiger Woods playing this week and a budding LPGA superstar, there's plenty to discuss in this week's Four-Ball.